Summer is coming, finally! 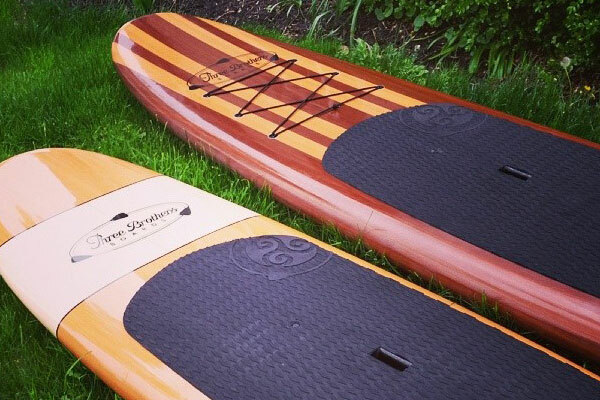 Shop now and receive $100 OFF all boards, a FREE paddle, and FREE SHIPPING. Shop Now! 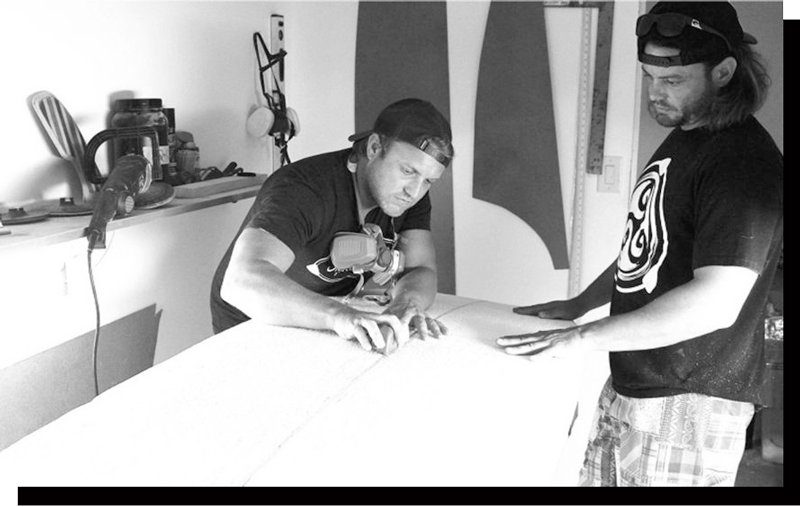 Following some basic care guidelines will keep your Three Brothers Stand Up Paddle board in pristine condition for years to come. If you are unsure of, or have questions regarding the care and maintenance of your board, please contact us during normal business hours and one of our staff will be happy to assist you. 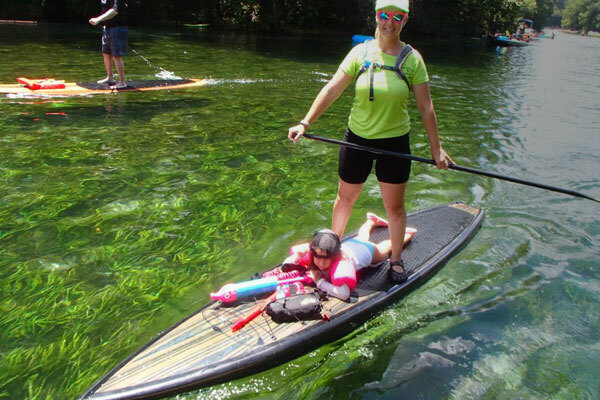 Kid’s first SUP can be a great way to discover all the possibilities of the water world and for the family to spend time together outdoors. 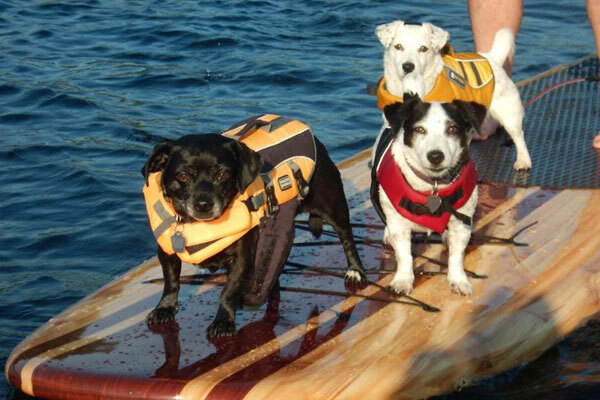 Can pets also travel on my stand up paddle board? Absolutely. 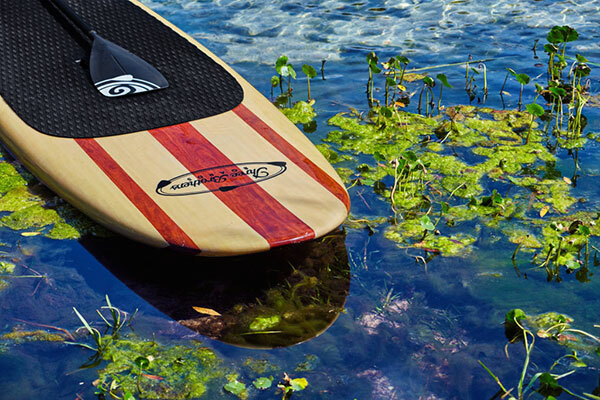 In fact SUP with your pup has become a favorite group outing. Before loading your Great Dane, Python or Goldfish up there are a few considerations.